What just happened to Telltale Games? The critically praised game developer, known for its interactive fiction titles, officially filed for bankruptcy last Friday. What does this mean for their Walking Dead series, which was just wrapping up? The news came as a shock to outsiders, but Telltale has been in trouble for years. Stories of mismanagement, overworked staff, unprofitable games and massive debt are just now coming to light. Employees of Telltale were given their pink slips en masse Friday afternoon, with a remaining skeleton crew of 25 hanging on to complete one final project. At first this was assumed to be The Walking Dead, but updates later confirmed it’s the Netflix version of Minecraft: Story Mode. 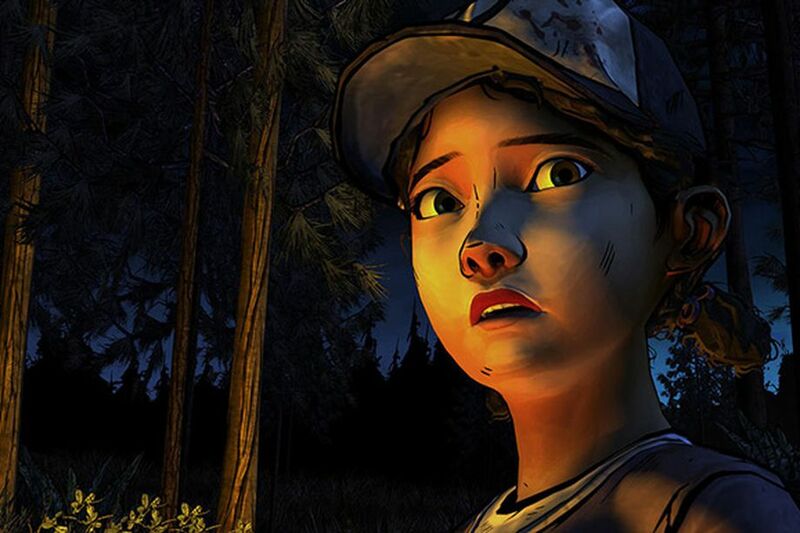 Telltale began publishing a Walking Dead series of narrative games, based on the comic, in 2011. The series was an instant hit and pretty much set the course for the direction of Telltale’s products for the remainder of their existence: heavily story-based games where your dialogue decisions affected your relationships with others and sometimes the direction of the story itself. Chapter two of Walking Dead: The Final Season is still scheduled for release tomorrow, but what happens after that is unknown. As it is, Telltale is not in a functional position to complete the remaining chapters on its own. Without any outside assistance stepping in, it is highly likely that the series will just be cut off abruptly, mere centimeters from the finish line. A rescue is possible, but at the immediate time, nothing has been announced. Telltale’s scheduled projects after The Walking Dead were a second season of The Wolf Among Us (now cancelled) and a Stranger Things game, which co-producer Netflix says is still happening. Netflix will simply find a different developer to create it. Let’s hope for a similar fate for Walking Dead!